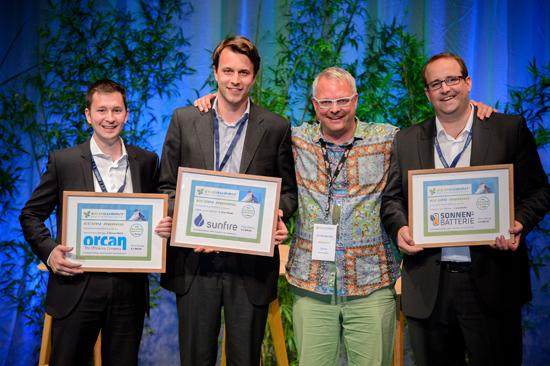 Since 2012 we organise the annual Ecosummit Award during Ecosummit Berlin that brings fame and fortune to the best smart green startups in Europe. 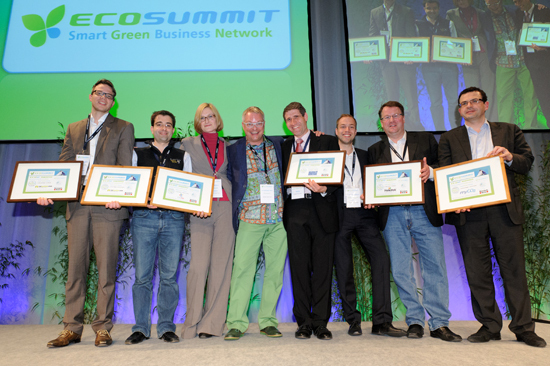 Below you find the links to the winners and nominees of the past Ecosummit Awards. 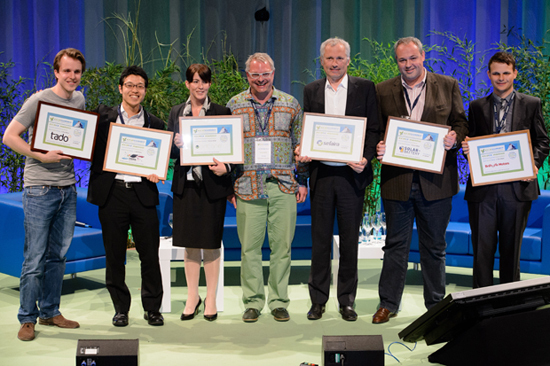 The next Ecosummit Award 2015 takes place during Ecosummit Berlin 2015 on 16-17 June at the Radialsystem.